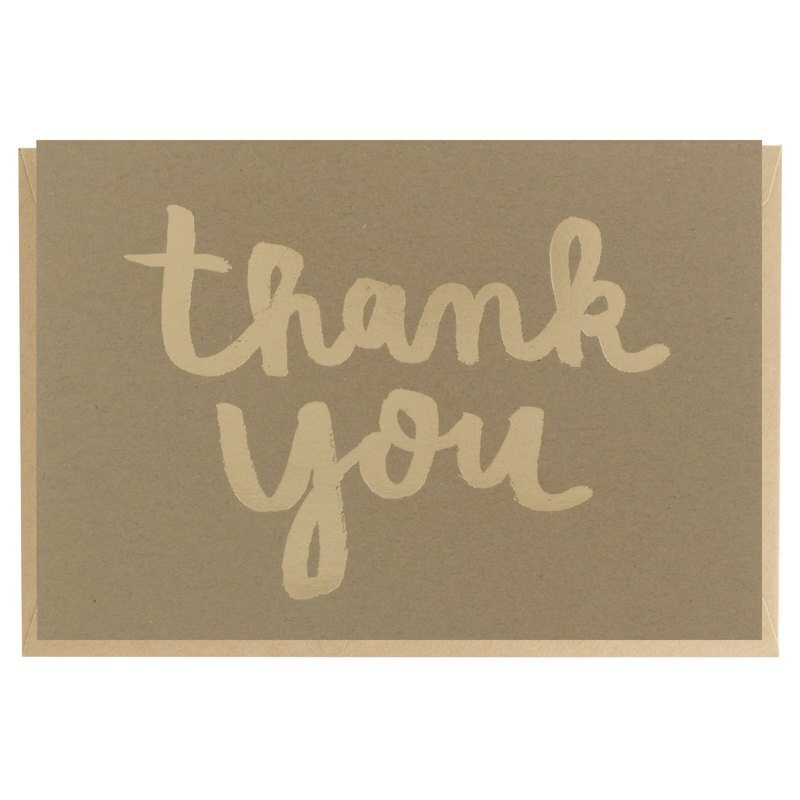 Thank You Card - Gold Foil Printed Blank inside, coming with an envelope Available in 6 colours ● The original artworks are hand-drawn illustrations ● 2 colour foil printed ● Measurements: 3.5x5 in (Folded) ● Blank inside. Coming with matching envelope ● Paper: Recycled paper - Environment Series 270 gsm. ● Packaging: packed in clear sleeve, sandwiched between cardboards when shipping. Please note: Slight variations may occur due to the screen settings © 2018 by Pianissimo Press. All rights reserved.No part of this image may be reproduced or transmitted in any form or by any means, without prior written permission of Pianissimo Press.